Ashley Roberts rides Noble Shoc VA and wins the Region 14 CEP Jr Horse Championship. Excellent job Ashley! 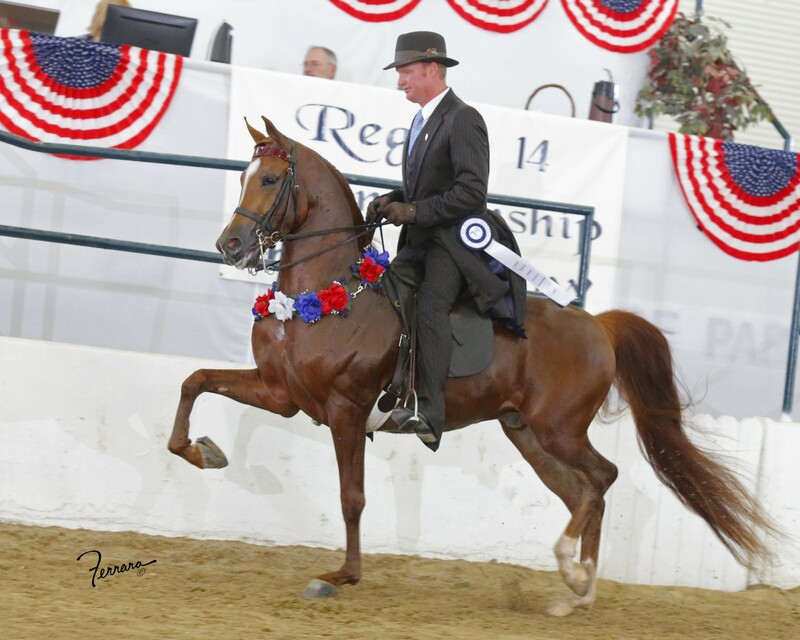 For those of you looking for a SSS maturity horse for 2016 – Noble Shoc VA will be ready . Call Jim Stachowski 330-603-2116 for more information.